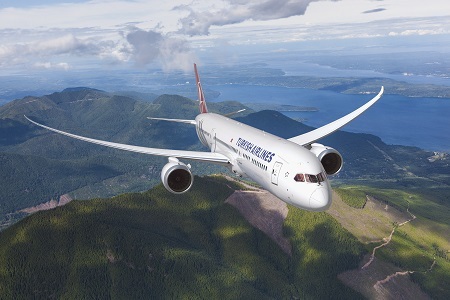 Turkish Airlines has put a halt to all its US advertising as the diplomatic tensions between the two nations increase following US President Trump's instigation of double trade tariffs on Turkish steel and aluminium. A number of Turkish companies and organisations are calling for a boycott of any American electronic devices as well as halting new advertising with US media establishments. The airline's senior management used social media to deliver the message, tweeting, “We as Turkish Airlines are taking our place alongside our state and people,” senior vice president for media relations Yahya Ustun wrote on Twitter with the hashtag #ABDyeReklamVerme, meaning “don’t give advertisements to the USA”. There are some calls for the Turkish Government to go further with retaliation against the US for doubling trade tariffs by Trump, according to local media reports. These other steps some are calling for include halting its support for US military using Turkish airspace and the closure of the US Air Force bases in Turkey.